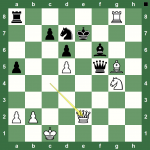 Round 2 at the 4th London Chess Classic witnessed a win by Vladimir Kramnik and Anish Giri. 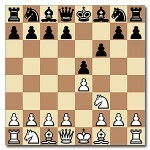 You can replay the games with Chess King. 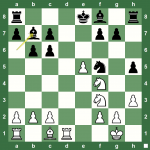 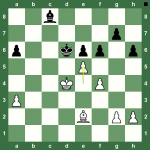 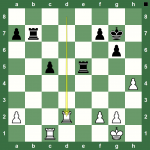 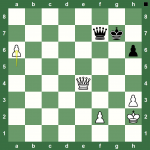 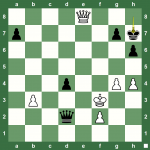 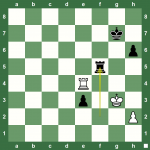 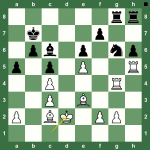 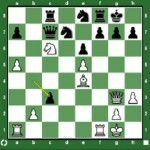 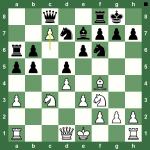 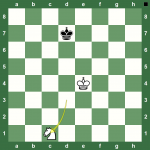 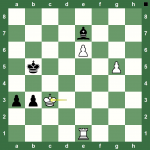 Read a short summary report on Chess Blog.